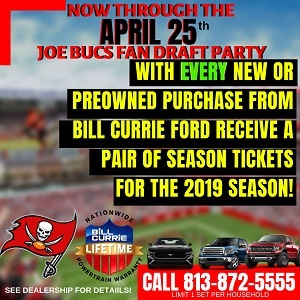 Podcast 2 this week has Tampa Bay’s only Pro Football Hall of Fame voter obsessing on various things Bucs, as usual with Joe. 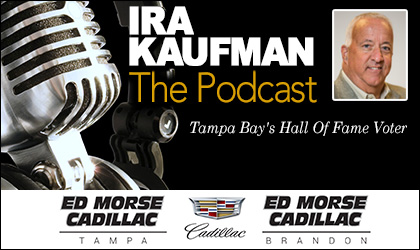 It’s all presented by Ed Morse Cadillac Tampa and Ed Morse Cadillac Brandon. Check out their Tournament of Savings event now while you listen!